Arkansas Crystal Point Window-Left Activation/Time-Link to the Past Quartz Crystal Packaged with a business-card-sized printed description. Crystal sizes vary, depending on the configuration and are hand-selected for you at the time of your order. 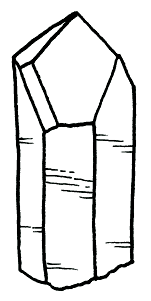 Image = example of TYPE crystal described. Physical description: A Left Activation Window is an extra facet that leans to the left. It looks like a parallelogram leaning left. They may be sliver-thin (like the one pictured) or thick. It may remind you of a back slash on a computer keyboard. Metaphysical description: These are time links to the past. They also activate left-brain functions (such as logical thinking and analysis). If you are inclined to be more in one “brain” or the other, it is good to use the crystal of the hemisphere you tend not to use as much. Once you have reached a balance, you should use a Left and a Right Activation crystal together to maintain that balance. 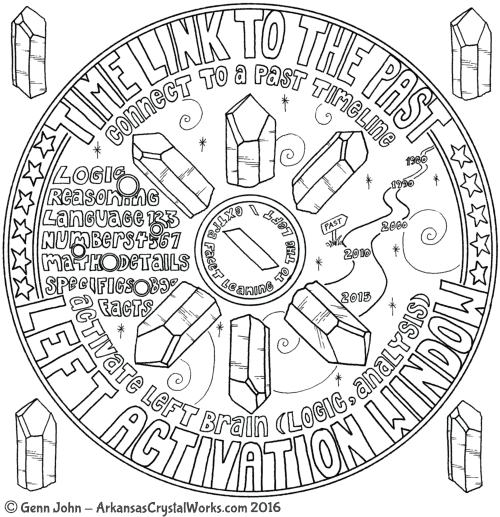 THE IMAGE SHOWN IS AN EXAMPLE OF A CRYSTAL WITH A LEFT ACTIVATION WINDOW OR TIME LINK TO THE PAST. YOU WILL RECEIVE A SIMILAR CRYSTAL, BUT NOT THE CRYSTAL PICTURED. 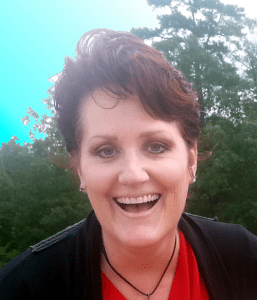 Your crystal with a Left Activation Window or Time Link to the Past will come with a business-card-sized printed description of the characteristics and special qualities of the crystal within. Crystal sizes may vary greatly in size as I am selecting for the shape, not the size. This crystal is sent as a representative sample of a crystal with a Left Activation Window or Time Link to the Past. It isn’t necessarily sent for its size, and sometimes may be Empathic (chipped, dinged or damaged), if it is an excellent representation of this type (for example, a very good Manifestation point in an Empathic chunk, or an excellent Record Keeper on a partial point).